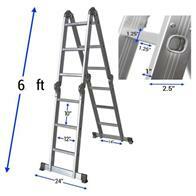 The Multipurpose Aluminum Folding Ladder can be used in 7 different ways to assist in your indoor and outdoor chores. 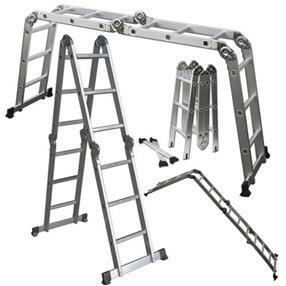 Its durable, lightweight and anticorrosive, featuring multi-position hinges, and safety locks. 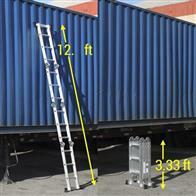 The added hinges automatically lock into position once the ladder is unfolded. 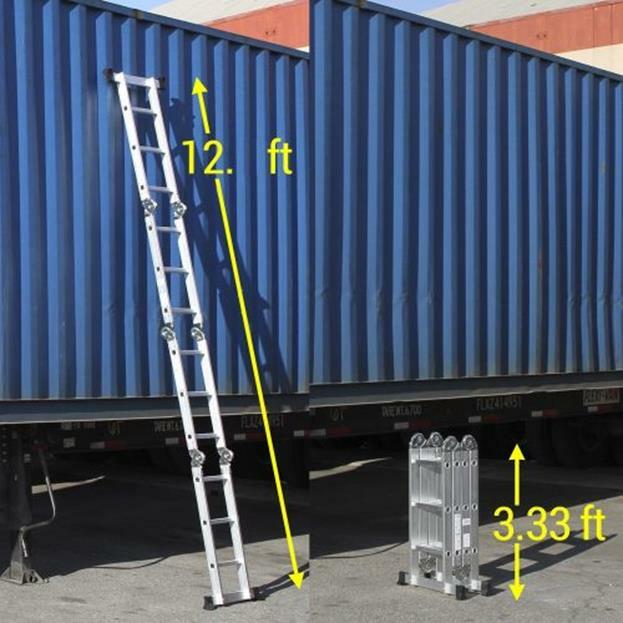 This ladder can also be used as a telescoping ladder, twin stepladder, stairway stepladder, plus as two scaffold bases. 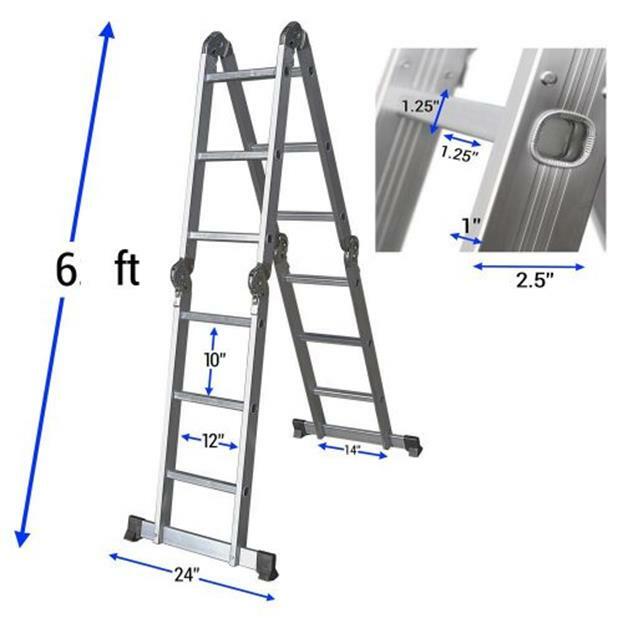 Can be extended up to 12.5 feet. 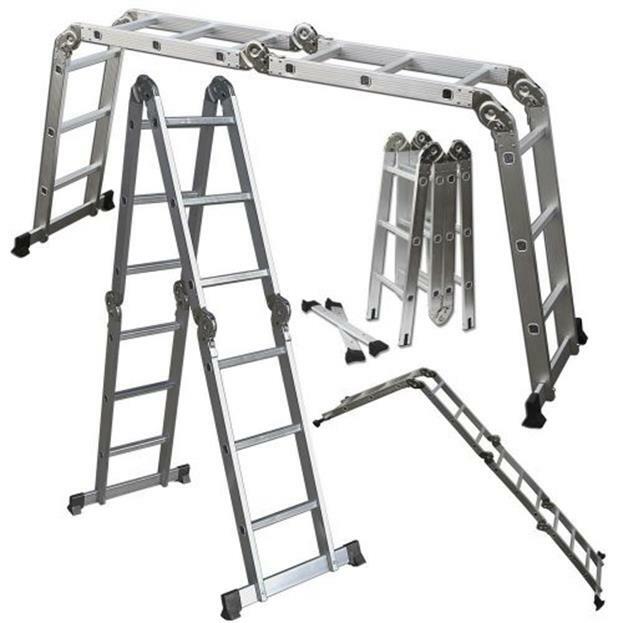 Ladder can be used 7 different ways STAYS SECURE: Anti-corrosive protection, multi-purpose hinges keep you secure as you climb up the ladder.